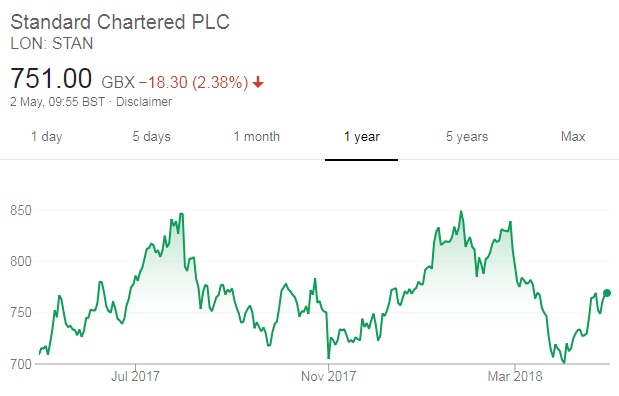 The Standard Chartered share price has fallen despite the bank posting a better-than-expected 20% rise in pretax profit for the first three months of the year. 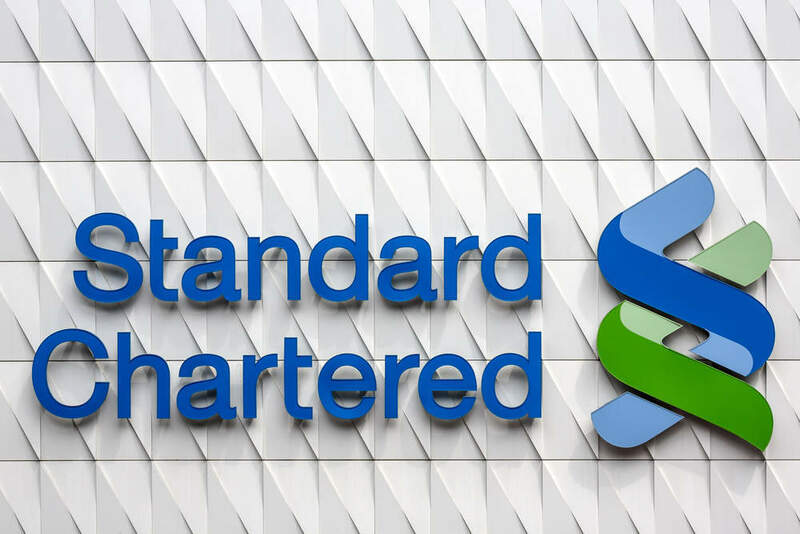 Standard Chartered, which focuses on Asia, Africa and the Middle East, made pretax profits of $1.2 billion in the quarter ending 31 March, up from $1 billion the year before. 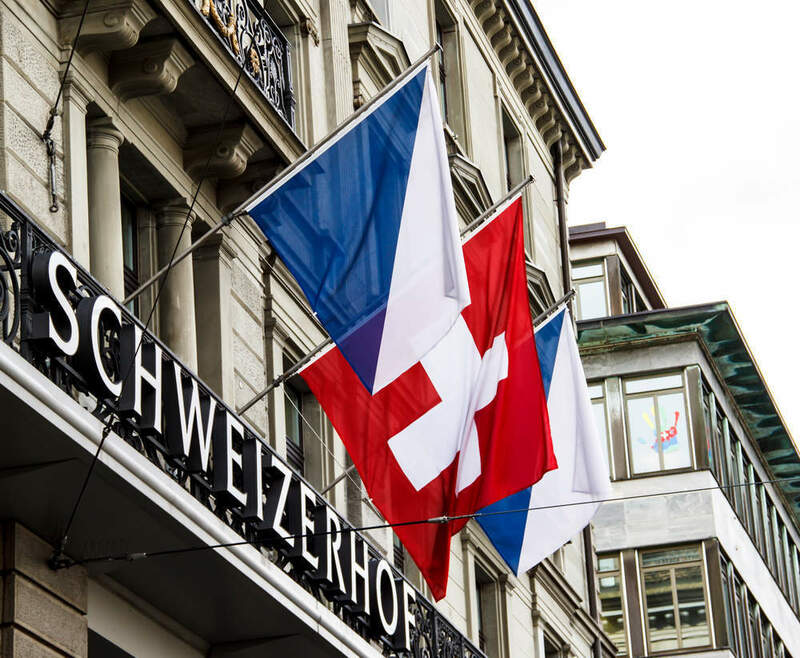 The results slightly beat estimates drawn from a poll of nine analysts drawn up by the bank and is further good news after the bank restarted dividends for the first time in two years in February. Despite climbing profits, investors think Standard Chartered’s progress is too slow. Shares in London fell by almost 2.5% while shares in Hong Kong lost around 2%. Meanwhile, the bank’s operating income gained 7%, climbing to $3.9 billion. 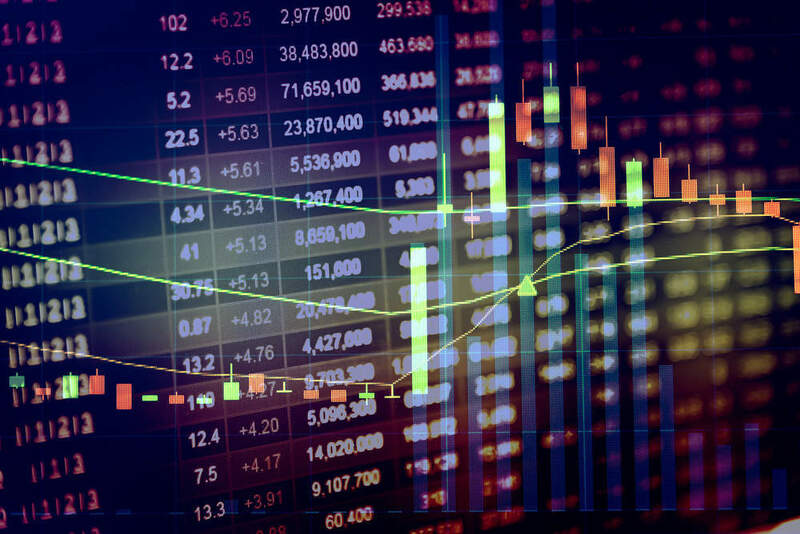 The bank also reported an annualised 7.6% return on equity in the first three months of 2018, compared to 6.3% in the first quarter of 2017. Standard Chartered proposed a medium-term goal for an 8% return on equity in February. This encouraging start to the year shows that we are firmly on the path laid out in February that will take us above an 8% return on equity in the medium term. 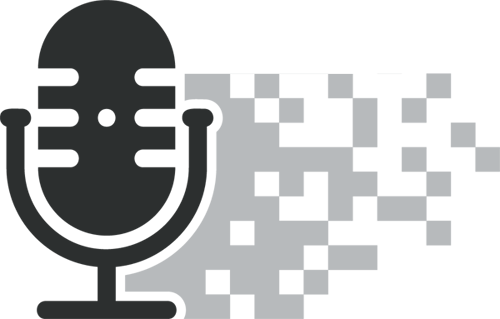 We are determined to pass that milestone as soon as we can in a safe and sustainable manner, while continuing to improve our service to our new and existing clients. The results showed strong signs of recovery for the bank after it has struggled with losses caused by bad debts and years of restructuring.